Anchorage Folk Festival welcomes back the 2015 festival guest artists, Foghorn Stringband, for an evening of live music and dancing! 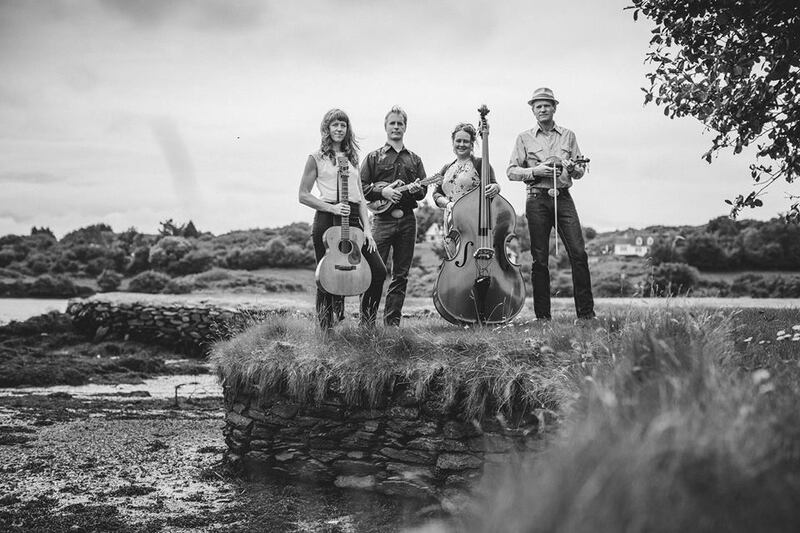 Foghorn Stringband is the present day gold standard for real-deal hard-hitting genuine old-time American string band music, with eight albums, thousands of shows, over 15 years of touring under their belts, and an entirely new generation of roots musicians following their lead. American roots music is a diverse and never-ending well of inspiration, and Foghorn Stringband continually and obsessively draws from old-time, bluegrass, classic country, and Cajun music traditions in an ongoing quest to present a broad span of American historical music with unparalleled youthful energy, joy, and virtuosity.